Wrestle Me This! 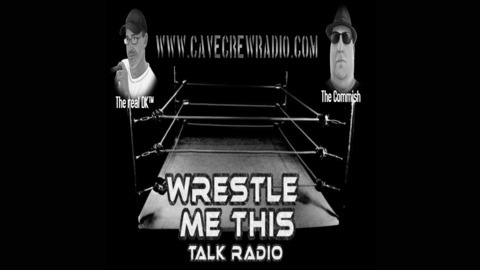 A brand new weekly talk radio show for a first look at all the wrestling news, rumors and latest going on. WWE, Impact, New Japan, ROH, Lucha Underground, and all the indies. Random industry guests, open phone lines and weekly mail bag. Hosted by DK (Cave Crew Radio) and the Commish. 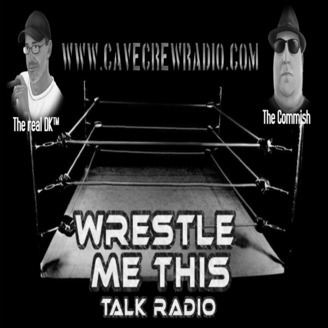 Come and join us for an uncensored real and fresh look at the world of professional wrestling.